Everything you need for your Fixed Bed in your Bailey Pegasus Touring Caravan. 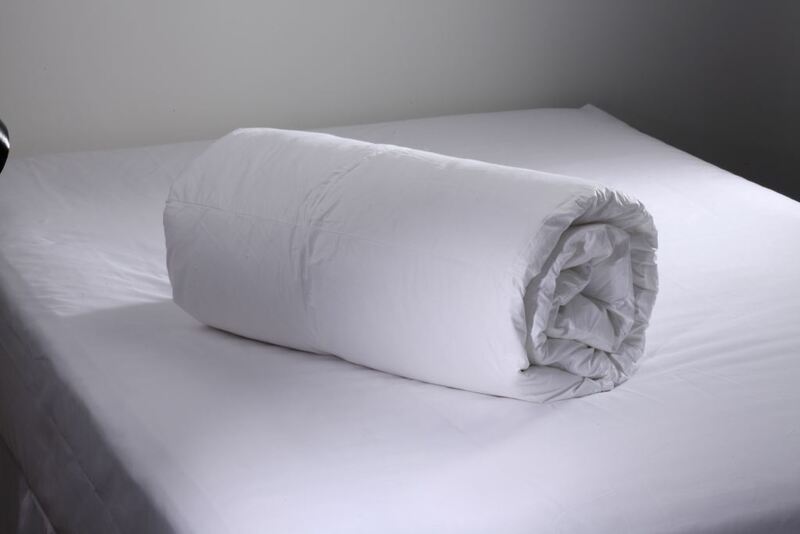 Buy one of our Bedding packs, you'll be guaranteed to save money! Bailey manufacture superb touring Caravans, and WE make Superb Bedding to fit all Bailey Touring caravans Fixed Beds, From fitted sheets, mattress covers, duvets, and the duvet covers. We have made shopping for your Bailey Pegasus Caravan easy wth this one bedding pack, that includes all the essential bedding you would need for your holidays! Our Bedding Packs all come with a zipped cotton storage bag - that can be used as a handy laundry bag whilst away! if you would like to see a colour swatch before ordering, please complete the Swatch Request form (link above) and we will post a free colour swatch to you.